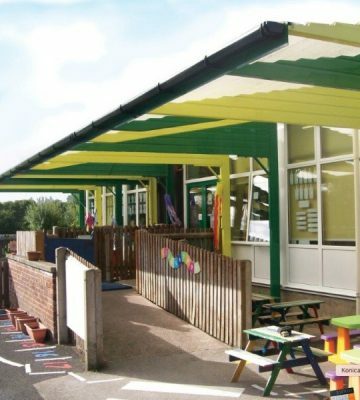 Categories: Sail Shades and Canopies, Shelters and Storage. 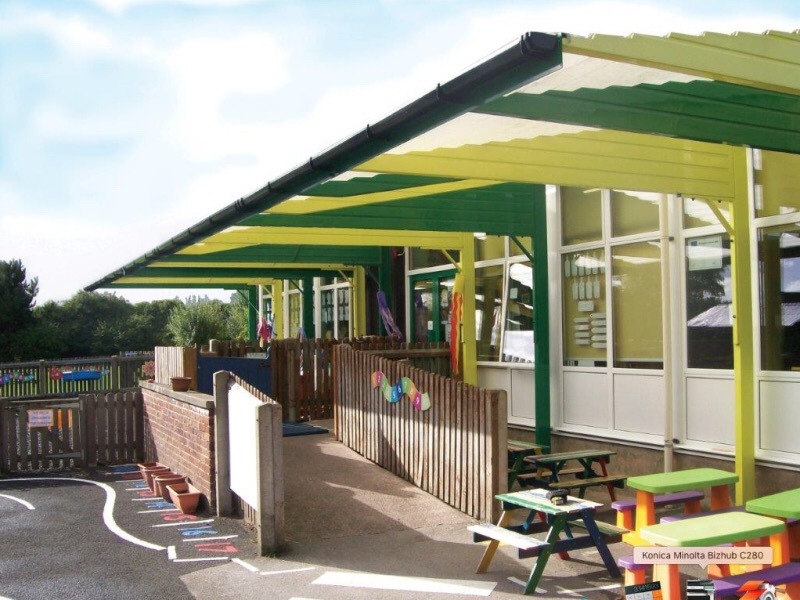 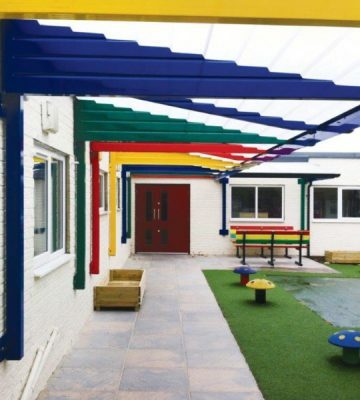 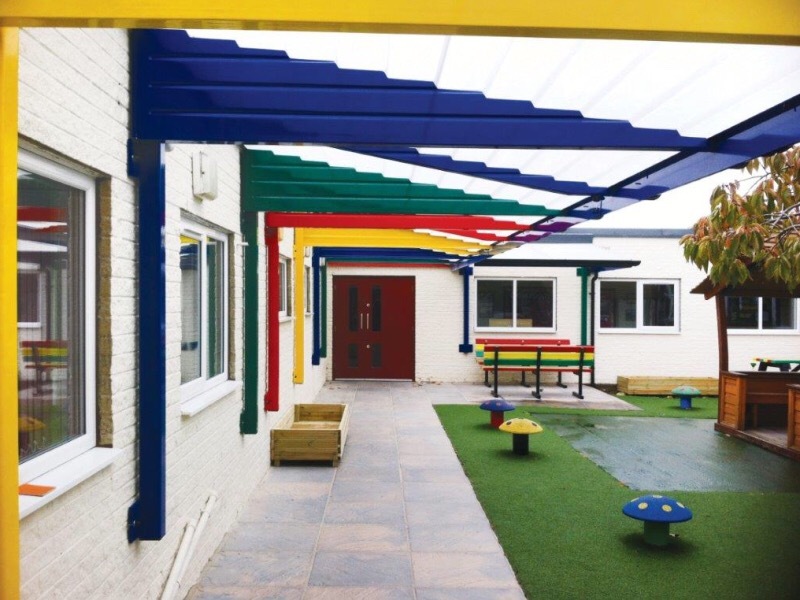 Your school can benefit from the outdoors without getting wet with our range of canopies. 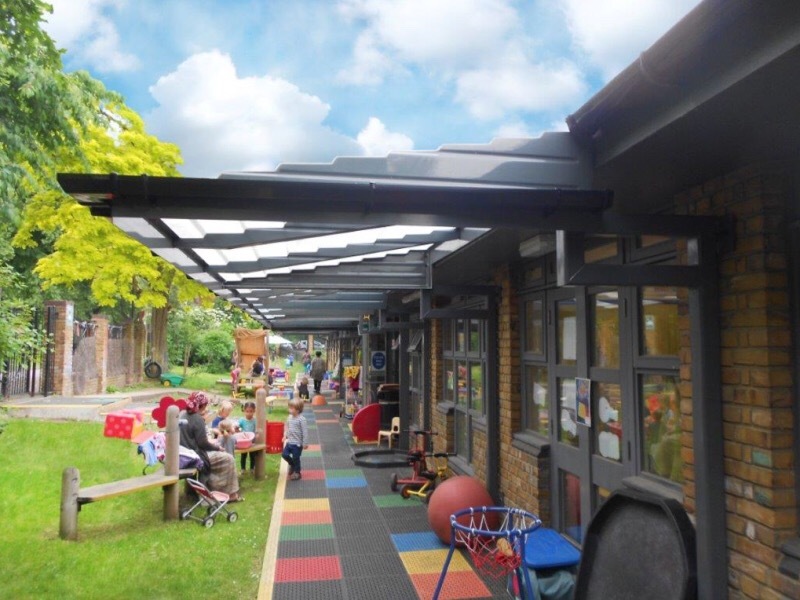 These can be cantilevered from the existing building over an outdoor space for sheltered play, eating, activities in all weather.